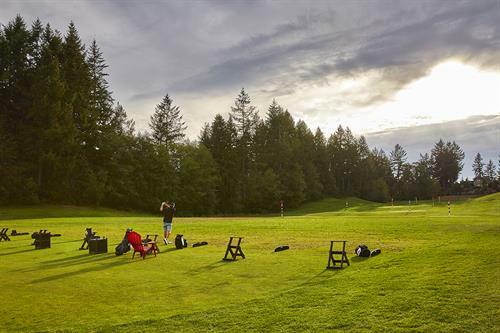 •Friday: 11 a.m. - 8:30 p.m.
•Saturday - Sunday: 9 a.m. - 8 p.m.
Canterwood Golf & Country Club, a member of the ClubCorp family, is a Gig Harbor golf club like no other! 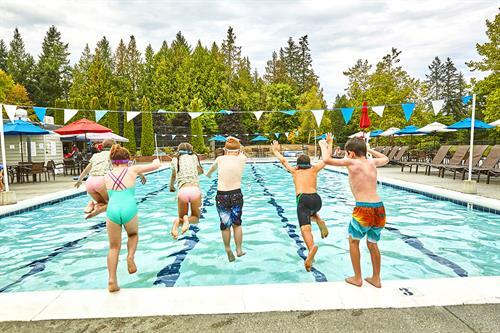 Join us and enjoy the many outstanding benefits and privileges of country club life, as well as the lifelong friendships and fond memories you'll create here. 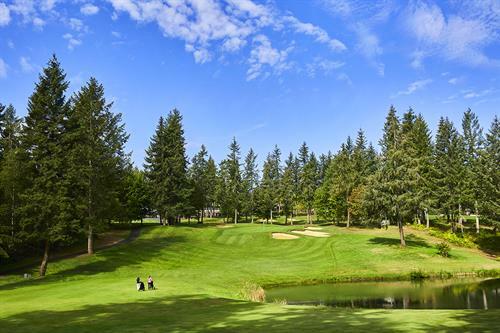 Truly unrivaled by other Gig Harbor golf courses, our gorgeous and challenging 18-hole golf course was voted one of the best courses in Washington State according to Golf Digest magazine. 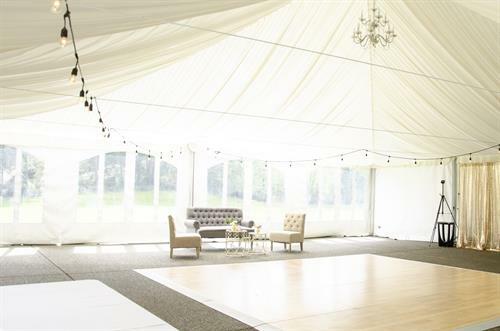 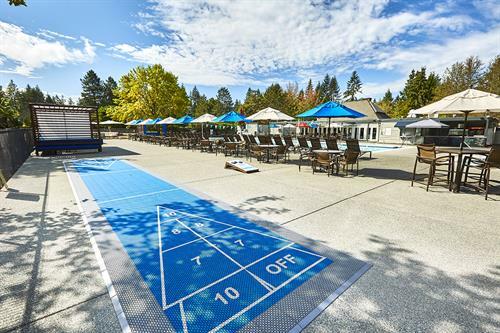 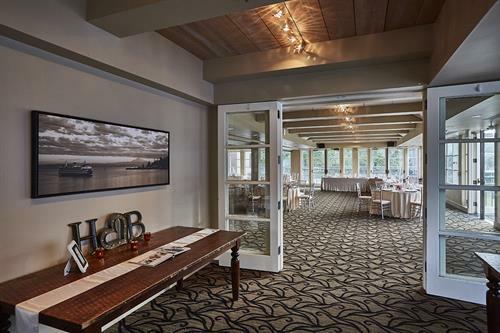 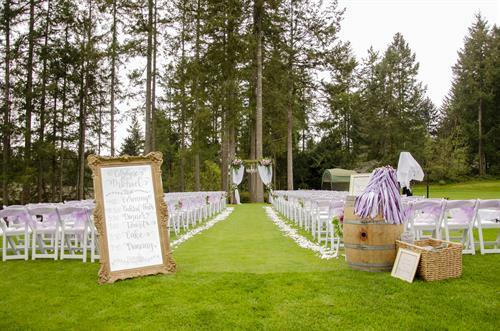 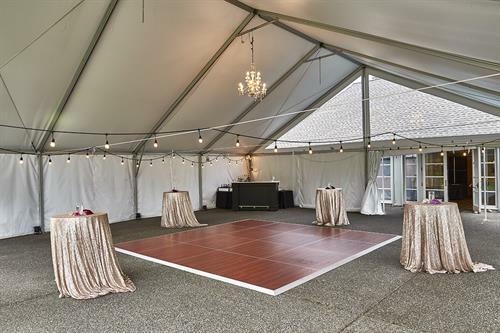 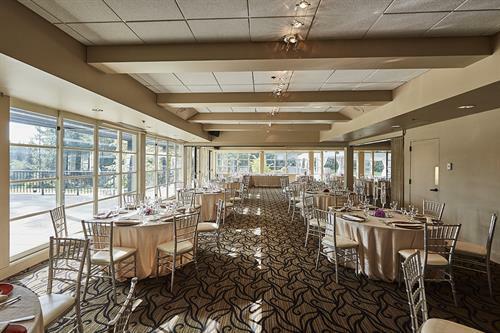 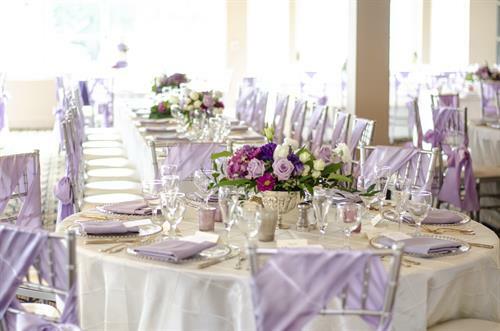 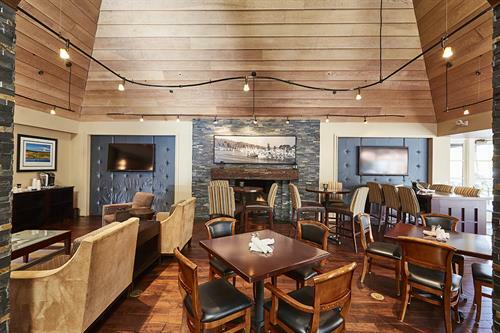 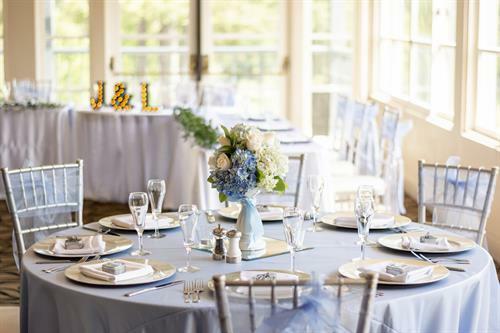 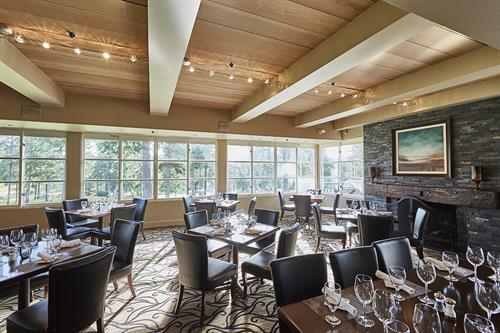 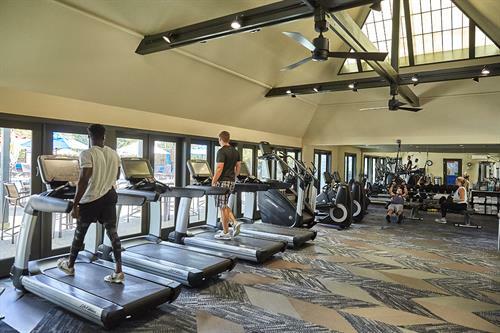 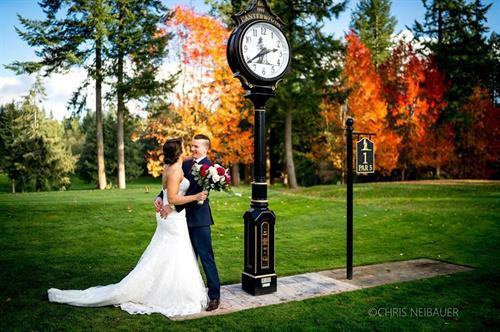 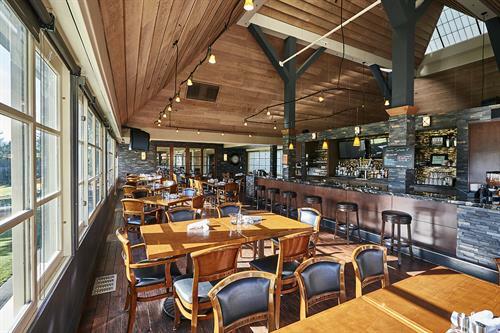 In addition to spectacular Gig Harbor Golf, Canterwood Country Club also features world-class tennis and fitness facilities, a heated 25-meter pool, incredible casual and fine dining choices, as well as spacious private event rooms perfect for celebrating any occasion. 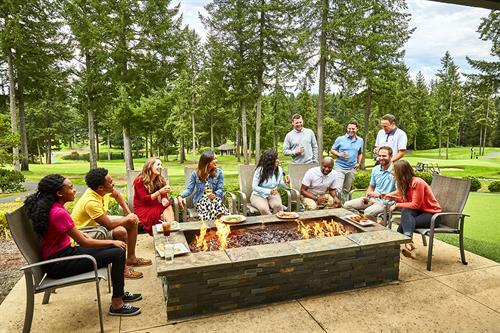 Canterwood offers no distractions and no interruptions – just quality family time, business networking, and exceptional resort-style living – all right in your backyard! 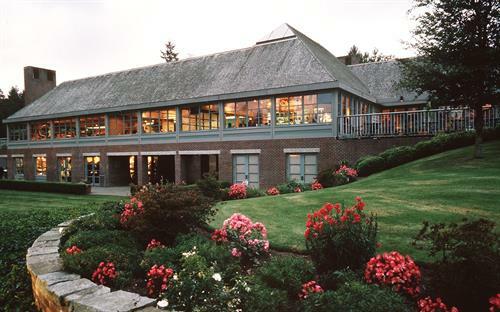 For membership, private event, wedding, or golf outing information, please call our clubhouse at 253.851.1845, or visit our website at www.canterwoodgcc.com. 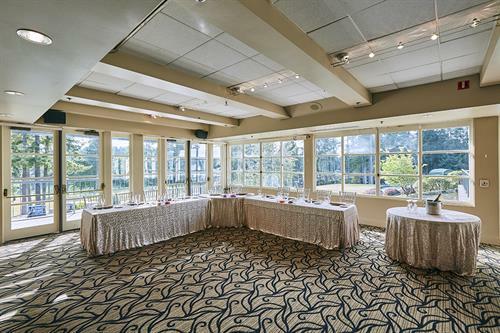 Located less than one hour from SeaTac airport, Gig Harbor is West of Tacoma & Interstate Five, off the 16 Freeway.